It’s a new era in solar energy installation, and we’re leading the way. How? 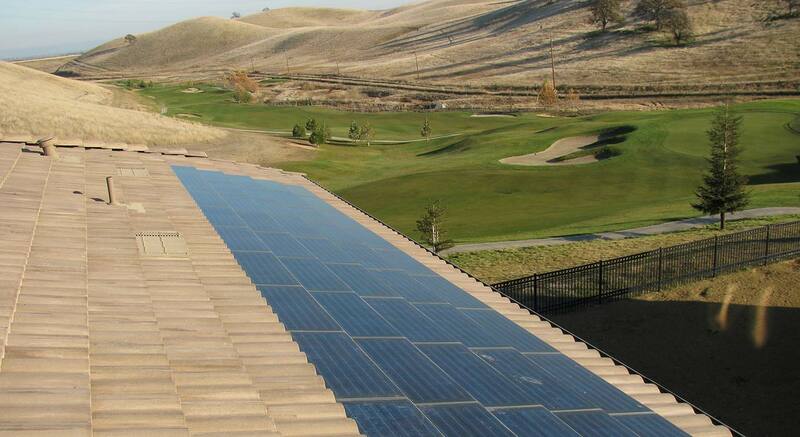 By helping roofing contractors integrate solar into their offerings to customers.